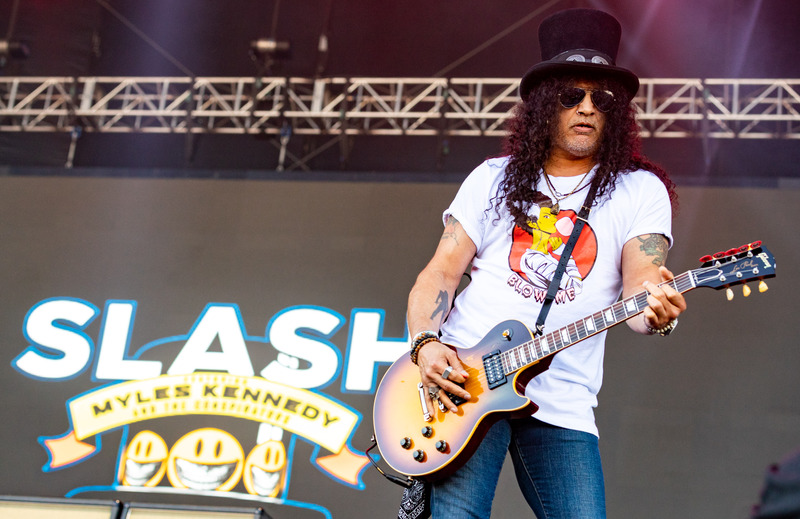 Slash featuring Myles Kennedy and Conspirators has expanded their tour in support of 2018's Living the Dream in 2019 with a series of summer dates. The 17-date trek opens on July 15 in the San Francisco Warfield Theater and closes until now August 13 in Orlando's Hard Rock Live. The group promises to announce further North American tour dates soon. Tickets for the tour go on sale on February 8 on the Slash website. Slash with Myles Kennedy and Conspirators has previously toured their third LP together during the fall; A live document of this trek is seen in the fan-shot video of Living the Dream single "Mind Your Manners."